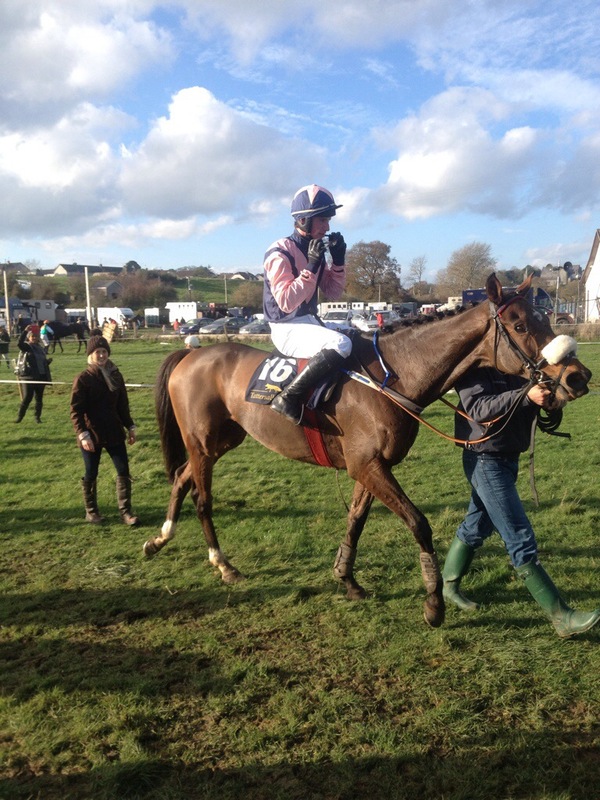 Racing in the Point to Point sector this weekend sees two former high class racehorses among the entries at Ballinaboola and Dromahane. With an aristocratic twist, Lord Windermere and Sir Des Champs may well be saddled this Sunday. 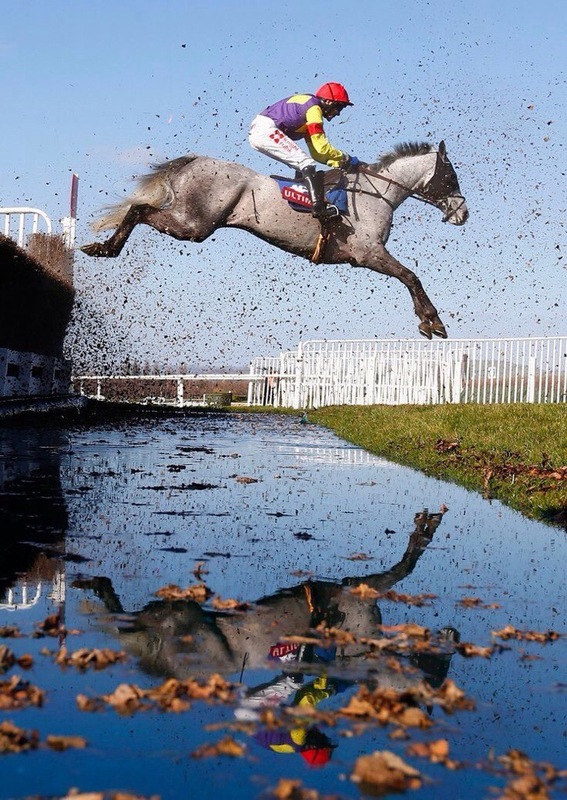 Having raced and won at Cheltenham festivals in the past both of these horses have also tried their luck over the Aintree fences in past runnings of the Grand National. 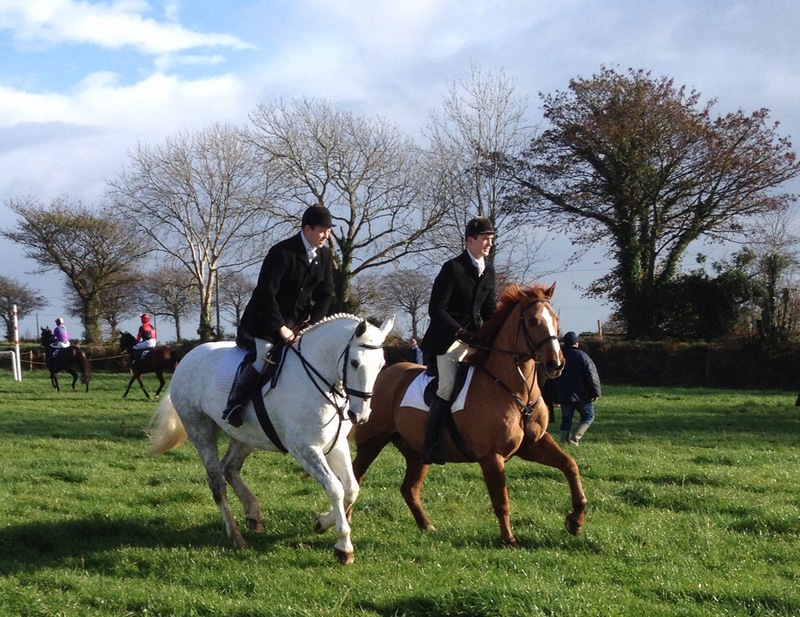 Also amongst the entries are Sydney Paget, BL Swagger and Enniskillen. 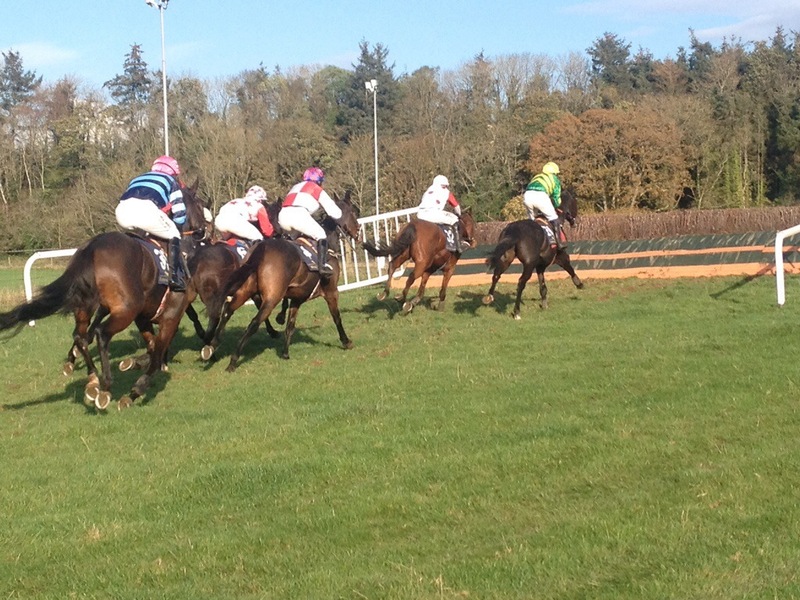 With 33 entries between the Ballywalters Farm and Singletons Super Valu sponsored Opens, being somewhat confused by handful of double entries in both it is always difficult to pick a winner. The best thing to do is to make the effort get out to either of these two meetings, see who is declared and catch a glimpse of two aristocrats of the track on a new stage. 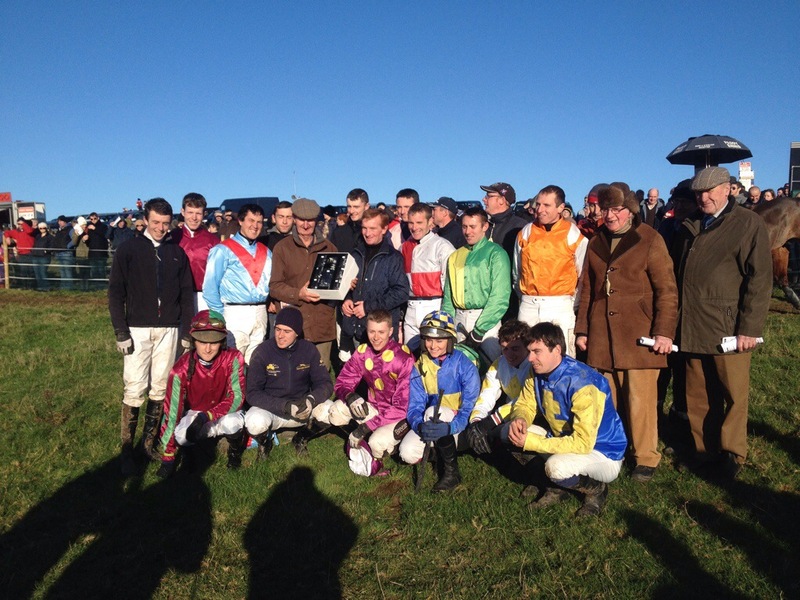 Pt2Pt at Tinahely ,71 entries 42 runners, 6 individual wins, Riders season to date :Codd 7, O’Neill 7, O’Connor 6. 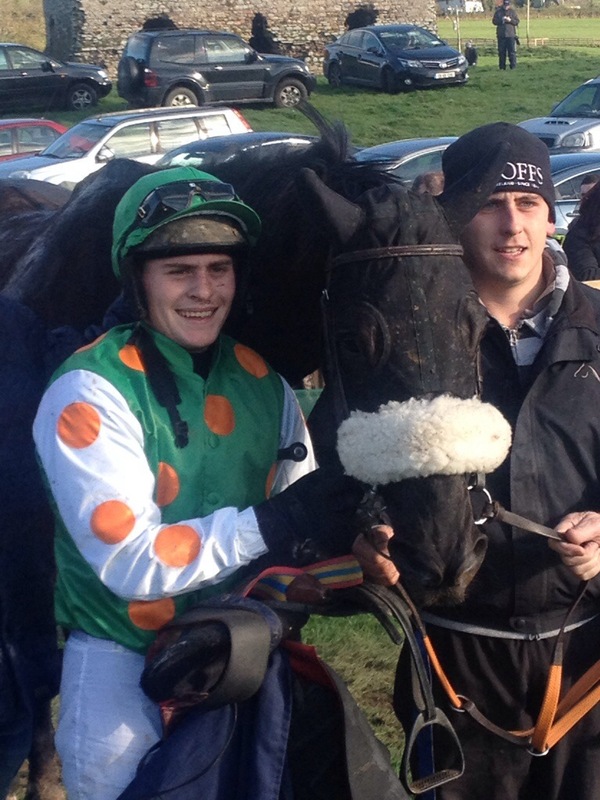 Codd and Kenny’s Vital Plot might beat the weather and clash with Mossey Joe and Morito ? 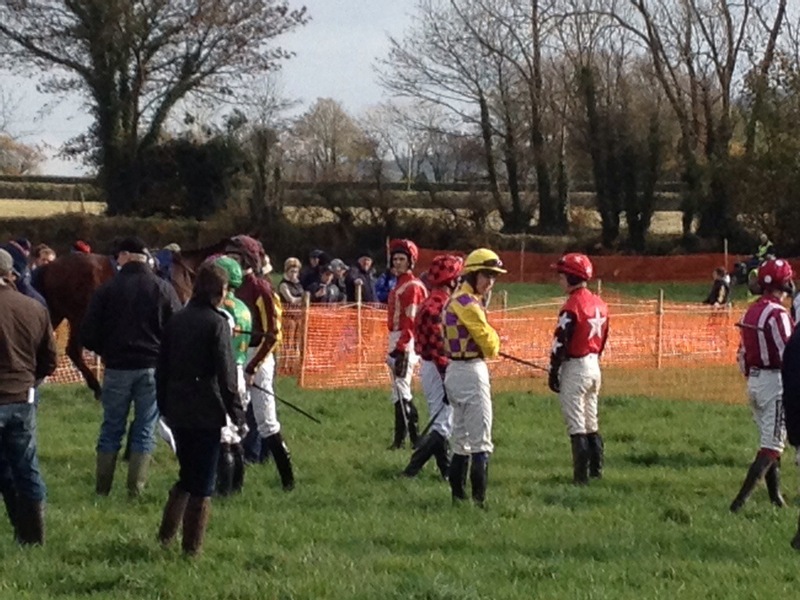 The Point to Point fields will be busy this weekend with three meetings scheduled starting at Maralin today for the Iveagh Harriers meeting while Sunday sees racing at Kilworth for the Kilworth and Araglen meeting and the Wexford Foxhounds race at Ballinaboola. The John McGovern sponsored Open Lightweight at Maralin sees 14 entries with David Christie holding three entries and Colin McBratney with two. Christie has The Last Derby engaged , with that son of Anabaa , one of last seasons most prolific early seasons winners having to prove his return to form. 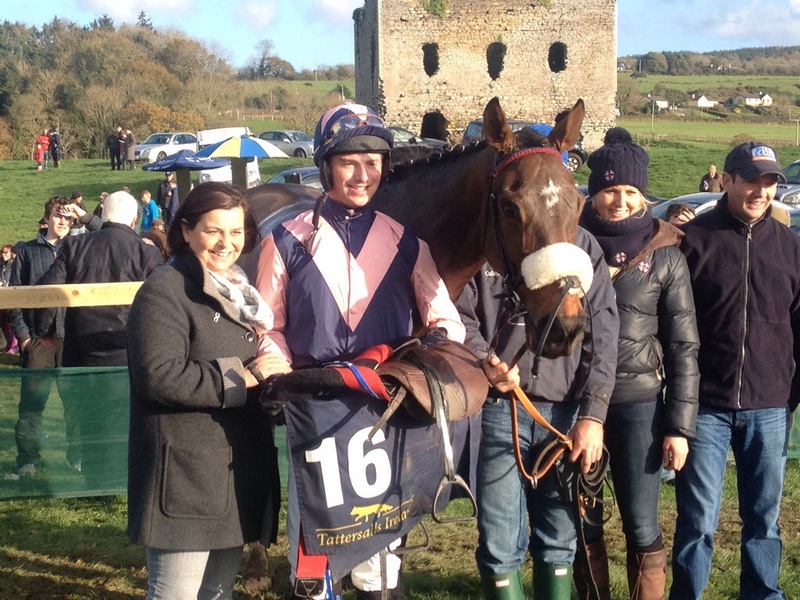 Interestingly McBratney , now has charge of Marito and the 8 year old German bred was last seen in action at Tramore on New Years day 2014 when winning the Listed Holden Chase. 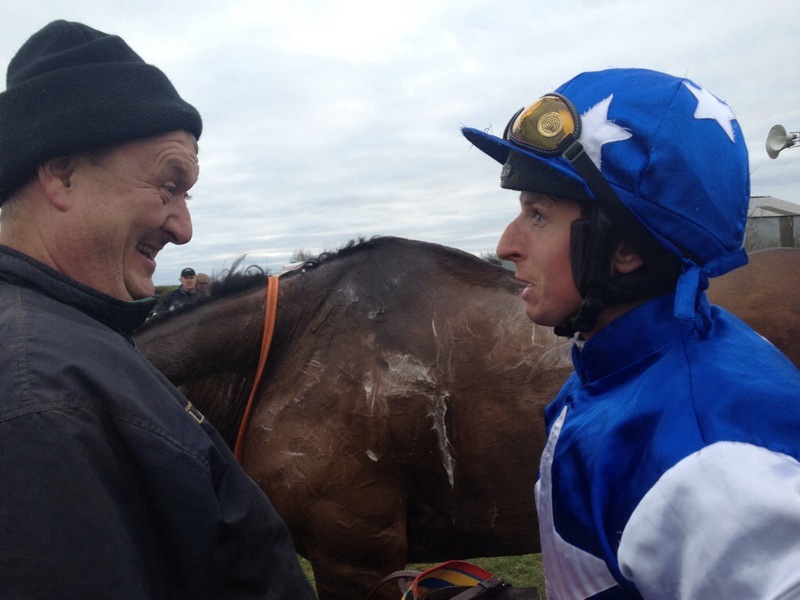 Then in the care of Willie Mullins, the Co Carlow based trainer indicated at the time that when originally purchased in France he was seen as a replacement for Hurricane Fly!!!! Now having switched owners and trainers , this multiple track winner could well be campaigned in this world for the coming season but he is now unlikely to reach those Hurricane heights! 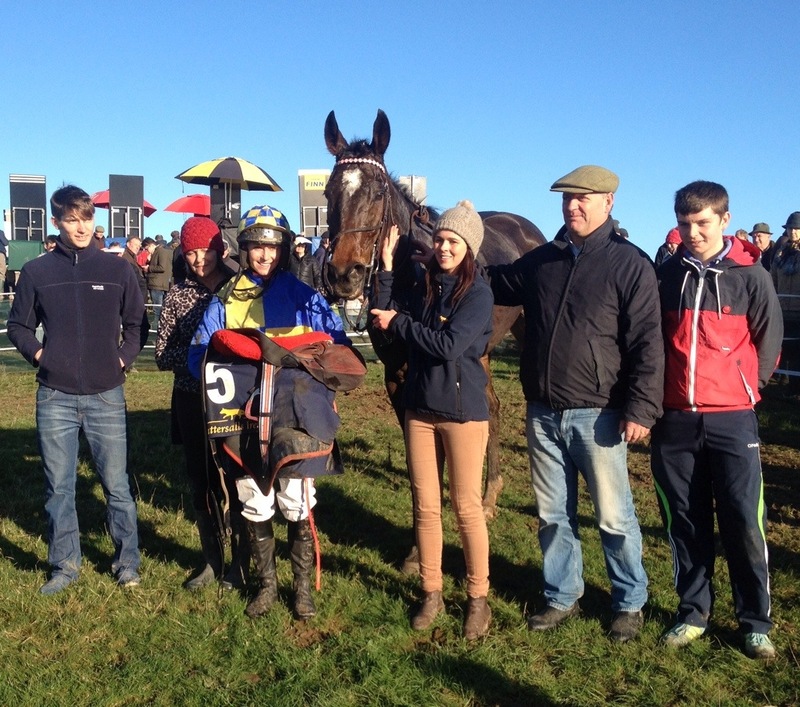 If the 8 year old son of Alkade turns out this weekend connections are more likely to race up North rather than take the option of racing at Ballinaboola on Sunday where he also holds an entry. 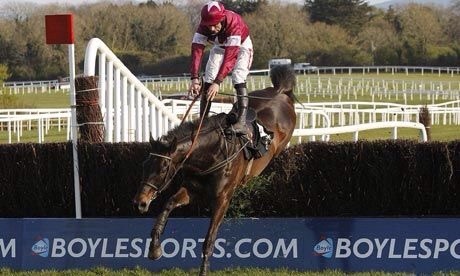 The Open Lightweight there sponsored by Ballywater Farm has the potential of being the race of the weekend with Enda Bolger’s Mossey Joe , Liam Kenny’s Vital Plot and Gordon Elliott’s Current Exchange all listed in addition to Marito. 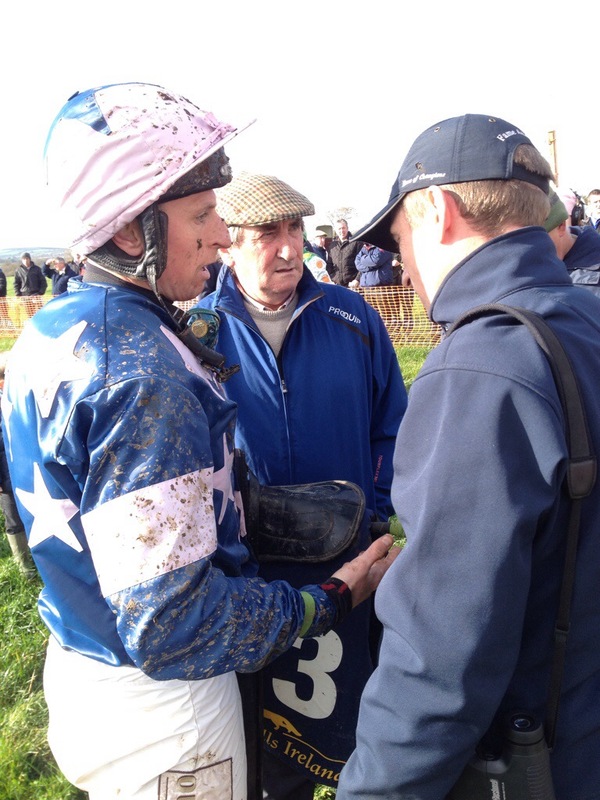 Kenny is almost 100% certain to run Vital Plot at the Co Wexford venue with the reigning riders champion Jamie Codd in the saddle. Already successful this season, he is fit and ready to run. Heavy rain on Thursday and again forecast for the weekend might just scupper that plan but a run against Mossey Joe is a real possibility. 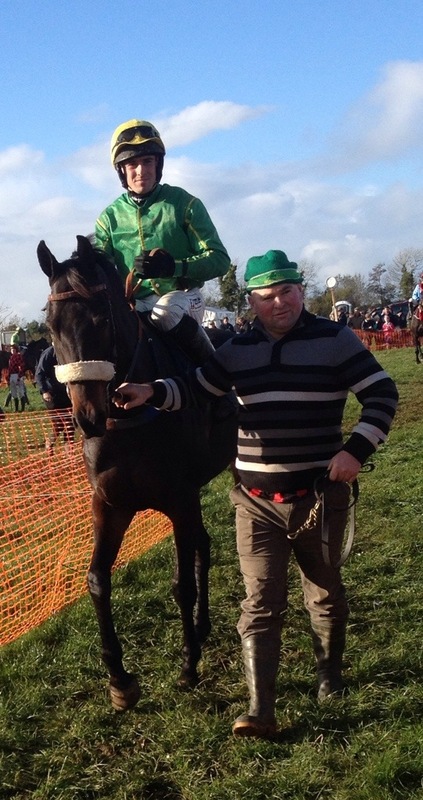 That horse has not been seen since being beaten at Cork by Oscar Barton but Bolger will probably have him race fit wherever and whenever he runs for Barry Connell. The Open at Kilworth and Araglen has only 10 entries with Current Exchange , Paul O’Flynns , Nevskij and Eugene O’Sullivans ,Cork Citizen all engaged. All of these have disappointed one way or the other this season so far and they would all be on a retrieval mission of sorts at the Co Cork fixture in the Containment Service Providers race. The entry levels at the three meetings is reasonably strong but any divides will be rare with only the 5 Year Old Gelding Maiden Maiden at Kilworth looking a strong possibility. Get out and race if you can!! !